Okay, Blo Babes – it’s time to break out your sequin dresses and ugly holiday sweaters because party season is officially here. Whether you’re dashing to your office holiday party or getting decked out for a glam bash, our new holiday hair menu will have you ready to party alllllll nighttttttt longggggg. 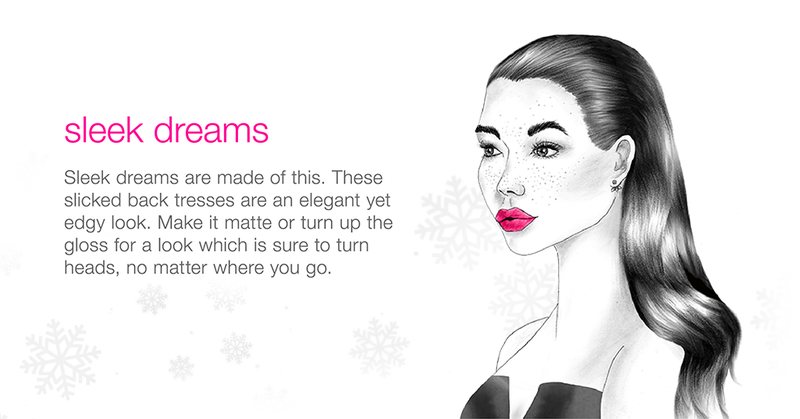 Choose one of these three blow out styles below and celebrate! P.S. That’s not all, we’re giving away 10 FREE blow outs on our Instagram right now! Check it out. 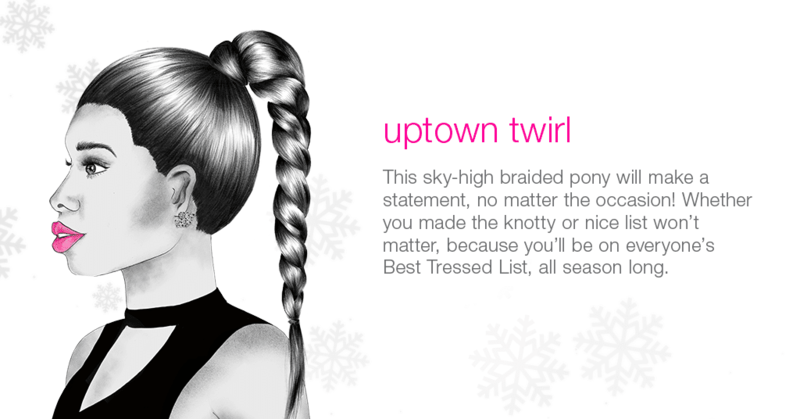 *Please note that our Uptown Twirl style has an additional $10 braid add-on charge. Our Pin Me Up style has an additional $5 add-on charge. Show off your dashing selfie this holiday season and don’t forget to tag us on Instagram using #bloheartsyou for your chance to be featured! 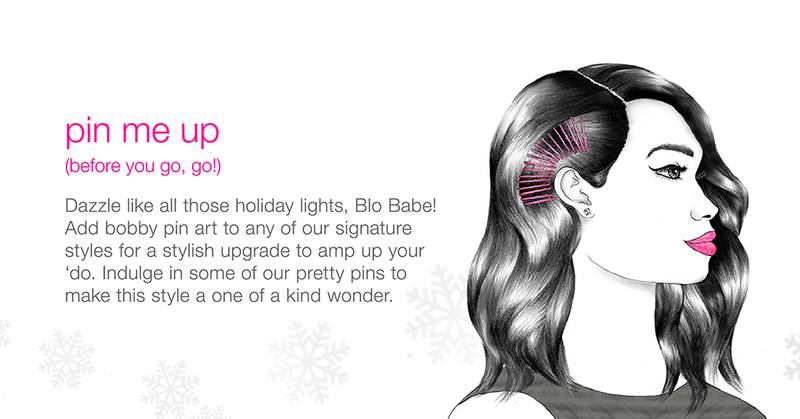 Stay chic and Happy Holidays, Blo Babes!